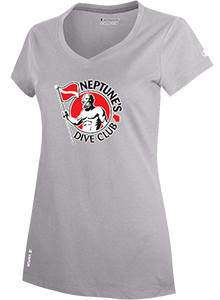 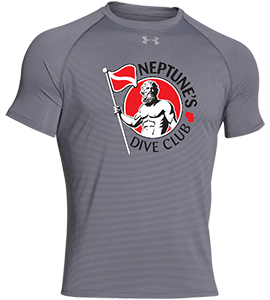 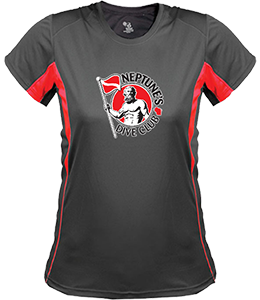 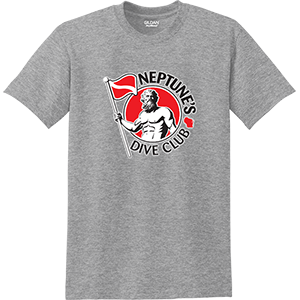 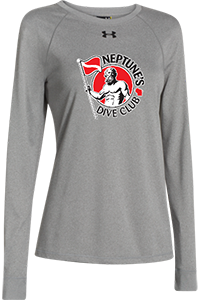 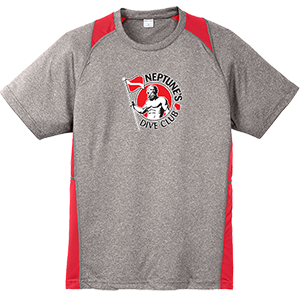 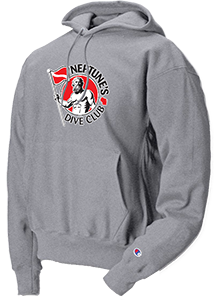 Click on any of these great looking Neptune clothing. 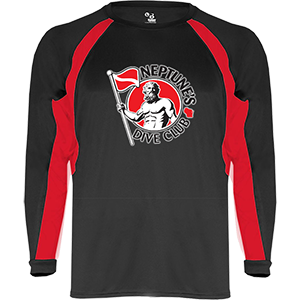 Order today and show off the club colors. 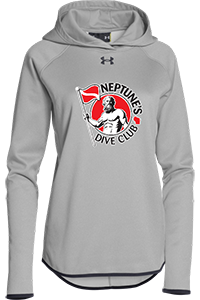 A portion of each sale supports the club’s general fund.